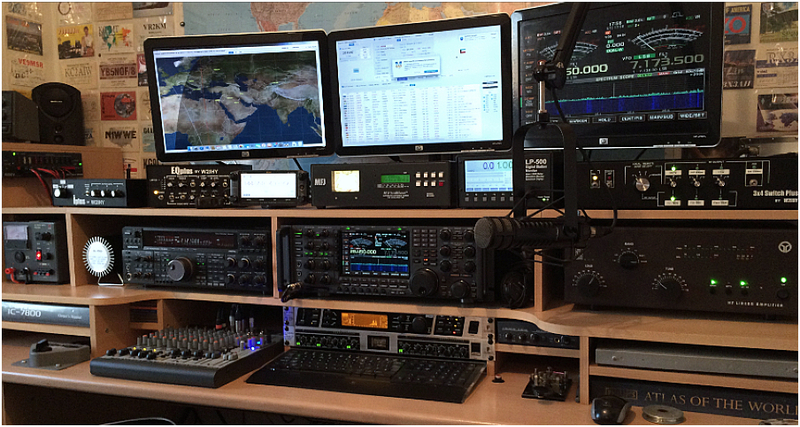 A modest "mixed" setup, featuring both vintage and modern equipment. I'm working on setting up an SDR running on a Raspberry Pi right now. I think I need to go be alone for a bit. 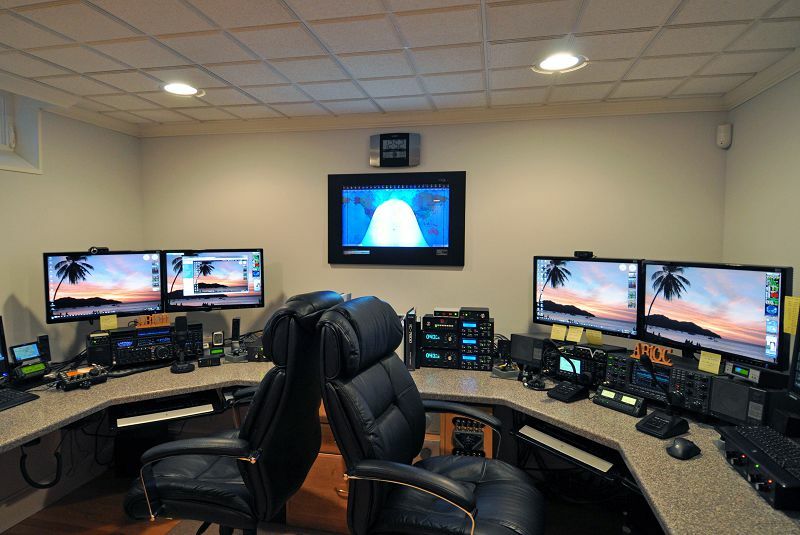 Those look more like NASA mission control than ham shacks, but very cool! It's a crappy cell phone pic from a couple years ago, but still looks about the same. 9. I'm working on setting up an SDR running on a Raspberry Pi right now. Once it's up and running I'll send you the address if you want to play around with it.